PB Earthworks provides quality mini excavator hire in JImboomba, Parkridge and Cedarvale. Whenever clients are in need of high quality excavators, they look for our excellent services. Clients looking to get back the value of their money also rely on us for best excavators to carry out heavy tasks. We are reliable and convenient in our services thereby being the number one choice company for client circles. 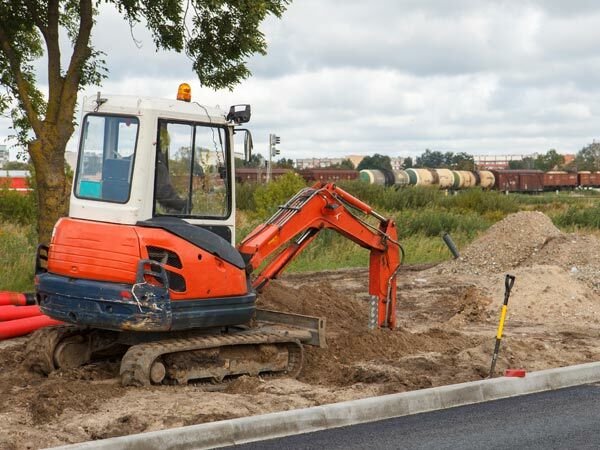 We offer affordable mini excavator hire in Gold Coast , Brisbane with impressive digging force that is aided by highly competent Mini bulldozers. Bucket shape allows the operator to dig faster and more efficiently even in the toughest and confined working sites that require extreme care and perfection. We have professional staffs who will offer clients ultimate mini excavator hire services in JImboomba, Parkridge & Cedarvale . They will be at the right place waiting for you to deliver you excellent services. Despite being the ultimate excavator providers, we will always offer you very amazing rates. Contact us and you will be amazed by our excellent services. Get in touch with us today and we will come to you at any place within our service area.